The debut performance of a new group featuring four highly creative improvisers who have appeared at LUME in other projects, but have never played all together. 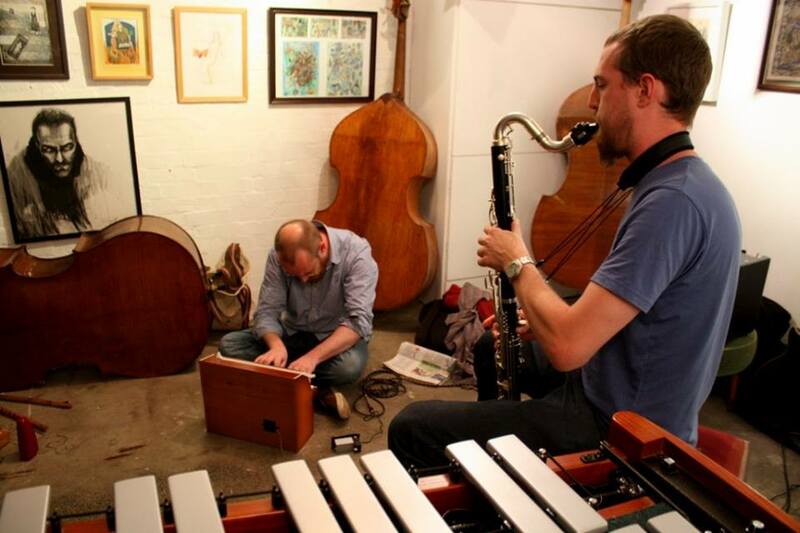 Tom Ward and Adam Fairhall had their names drawn out of the hat at our randomised free improvisation night last Summer, and following this initial encounter (a toy piano and bass clarinet duo) they decided to get a band together. The quartet will play new music by the bandmembers, starting from a few common reference points. The band will employ a flexible approach to harmony and form, including investigating negative harmony and stretching out with extended improvisations. Influences include the Greg Osby ‘Banned In New York’ album with Jason Moran, the ‘Monk’s Casino’ album with Alexander von Schlippenbach and Rudi Mahall, and Fieldwork with Steve Lehman, Vijay Iyer and Tyshawn Sorey. 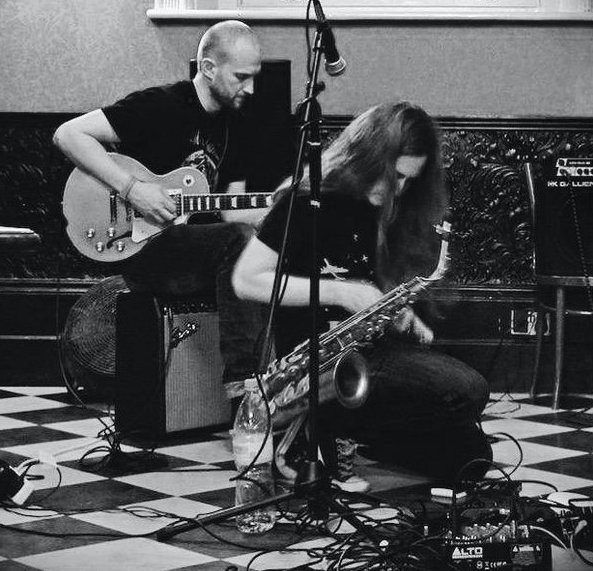 Dee Byrne and Ed Riches met in 2008 and have collaborated in various projects such as improvising sextet Zonica (Gareth Lockrane, Xantone Blacq, Elliot Galvin, Tom McCredie, Pat Davey) and more recently as an improvising duo using electronics. Tonight they will be joined by drummer/percussionist Matt Fisher who plays in Dee’s band Entropi. Øyeblikk (‘moment’ in Norwegian) describes the ethos of the project: a spontaneous narrative of soundscapes, riffs and themes taking the listener on a cosmic, sonic adventure. The title Øyeblikk is a nod to the fact that both Ed and Dee have a connection with Scandinavia, Dee lived in Stockholm for seven years and Ed spent a part of his childhood in Norway. As usual, doors are at 7.30pm and the music will start at around 8pm. Tickets are on sale now from the Vortex website. This entry was posted in an actual real piano, anyone fancy a beer, bass, bass clarinets, clarinets, cutting loose, drums, guitars, improv, joy, new compositions!, saxes, space fish, Vortex!, Yeah on February 19, 2016 by deebyrne.